Julia Bonatti’s friend, Geneva is going to get married. But Julia sees some unhappy astrological signs ahead. But she doesn’t want to rain on Geneva’s happiness. But things go to hell quickly when a murder happens at the reception. Julia decides that she is going to solve this mystery and learns that Geneva’s family has some dark secrets that she might not want to hear about. It also looks like the killer is willing to stop Julia in any way possible. Julia sees darkness in the signs but she doesn’t want to ruin Geneva’s big day. And what could go wrong does the whole day of the wedding with a missing sister, a drunken wedding planner, and an intruder being shot. 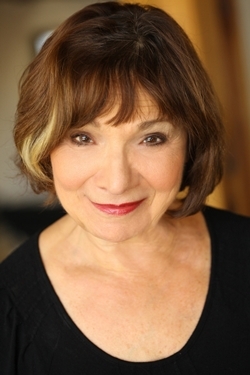 Sadly it’s Moira, Geneva’s sister that dies. Julia decides to look into this mess and quickly finds herself in trouble. 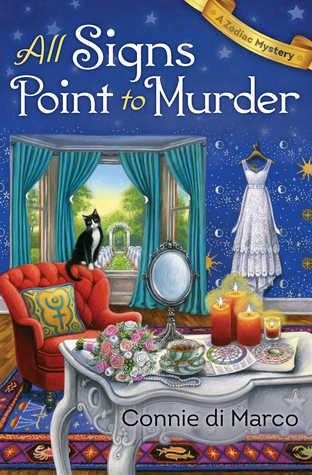 This is a great cozy mystery with a n astrological twist added in. I loved how the astrology played into the story. I didn’t really guess who killed Moira but I loved the why. The story flowed well and kept me entertained. I have not read the first book in the series but I think I will go back to catch up. 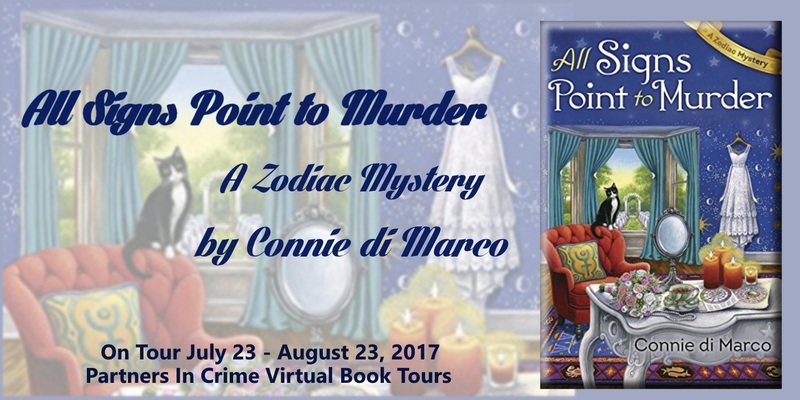 I received All Signs Point to Murder from Partners in Crime Virtual Book Tours and Netgalley for free. This has in no way influenced my opinion of this book. 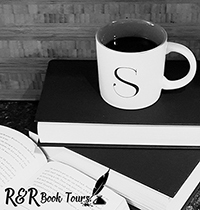 Thanks so much for hosting me today and reviewing All Signs Point to Murder! I can’t wait to read the first book in the series now. I love the Astrology part of it…sounds like a great mystery. It added that extra special twist to make it a great cozy mystery.